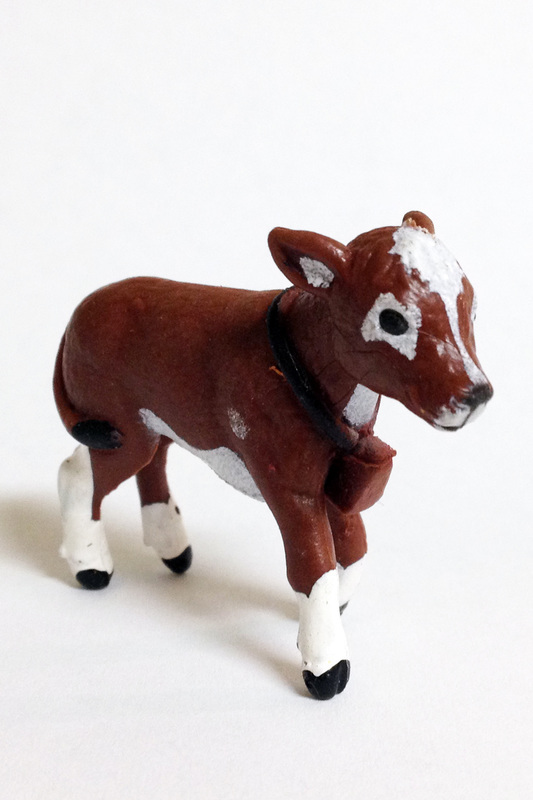 Elsie the calf is just eight weeks old and she's a beautiful brown color, just like her mother. "They tell me that I'm the color of chocolate milk," laughs Elsie. 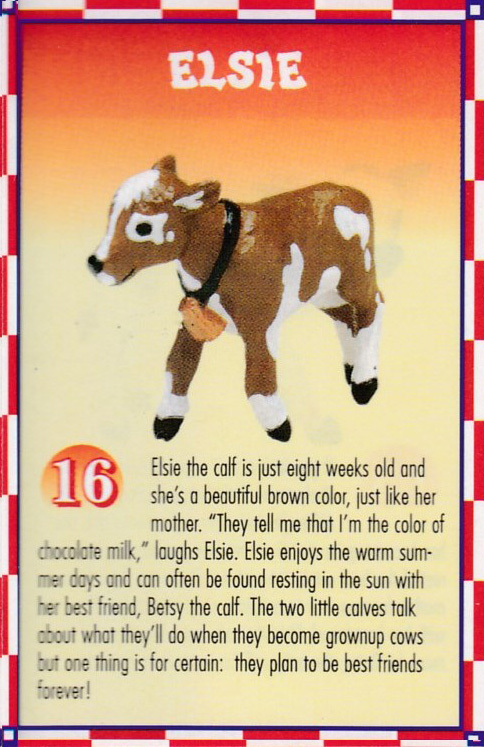 Elsie enjoys the warm summer days and can be often found resting in the sun with her best friend, Betsy the calf. 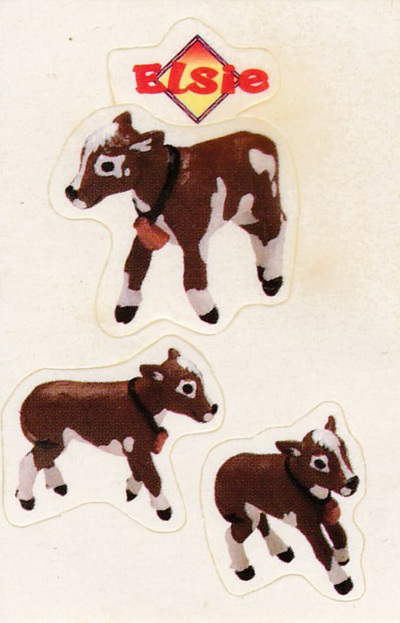 The two little calves talk about what they'll do when they become grownup cows but one thing is for certain: they plan to be best friend forever!